As a consultant I have witnessed many times how managers struggle while trying to move from product management to brand management mindset. This is why I have developed “How to manage a brand?”, an 1-day workshop powered by world-leading brand management simulation: BrandPro. 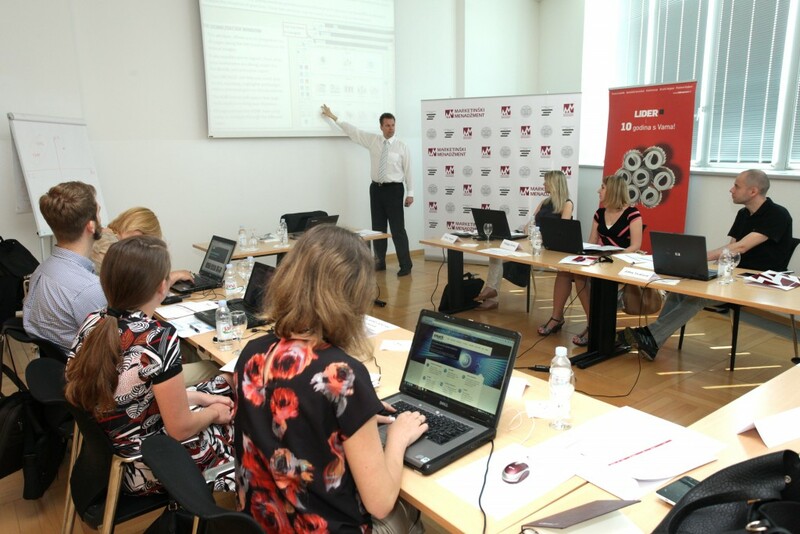 BrandPRO participants have to develop strategies for their two brands over five simulated years, and get ahead of two virtual but fierce competitors. Sounds challenging? “How to manage a brand?” workshop can be delivered as a part of in-house educational program, team building, or a company retreat. It can be easily and effectively combined with other business workshops, such as developing teamwork skills, managing stress at work, or internal communication improvements.